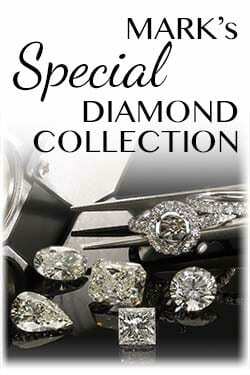 Mark’s Diamond is happy to assist you in determining the correct ring size. 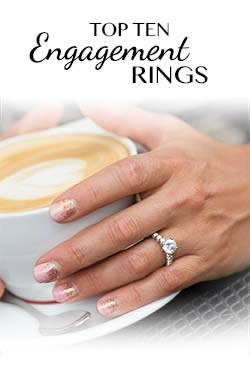 You can also learn how to find your ring size using our ring size guide. 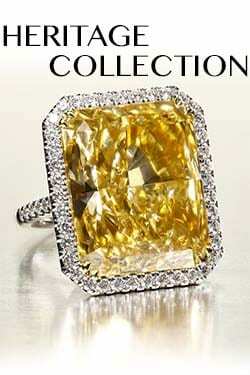 If your ring size is not listed for the ring your choose, please call us at 1.877.766.2757 for assistance. 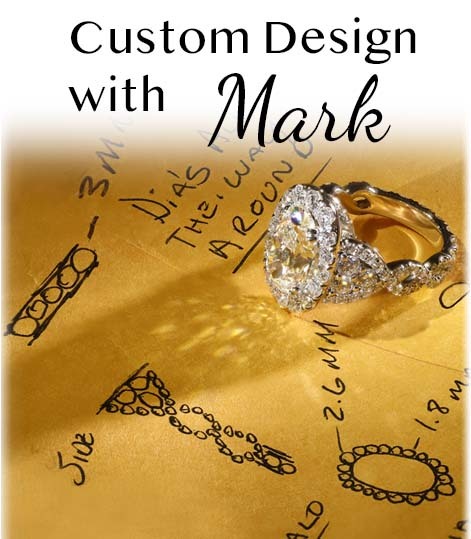 Mark’s Diamond offers one complimentary resizing for our standard ring styles within 60 days of shipment to our customers. We are happy to send you a complimentary plastic ring sizer so that you can easily measure your ring size at home. Plastic ring sizer shipped to the US will arrive within five to seven business days. If you would like to determine your ring size immediately, we suggest that you print our simple Ring Sizing Guide and read the instructions carefully. Before you print, be sure to check that page scaling is set to “none” or “100%” on your print dialog box. 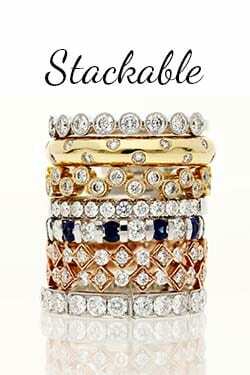 Our Ring Sizing Guide will help you find a men’s ring size or a women’s ring size.